What’s next for the GBCSA? The Green Building Council of South Africa (GBCSA) has identified its next areas of big impact as the residential and public sectors, and is expanding its vision to include entire green communities and cities. 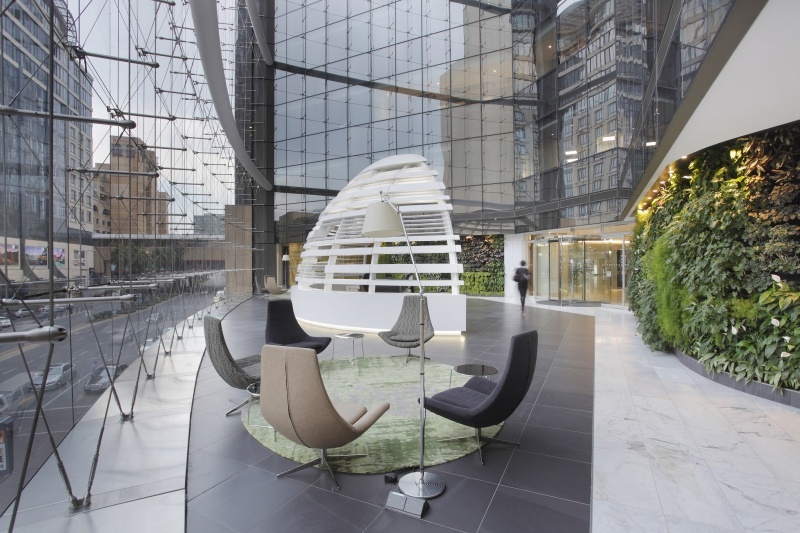 Since the GBCSA was founded in 2007, more than 230 formal green building certifications have been achieved in South Africa, mostly in the commercial property sector. “It is clear from the increasing number of green star-rated buildings that it makes good business sense. The property sector gets it,” says sustainability expert and new GBCSA chief executive officer, Dorah Modise. Modise took up the reins at the GBCSA on 1 February, but has been a non-executive board member since 2009, and is intimately familiar with its strategy and goals. During her first 100 days at the helm, she will focus on preparations to scale growth significantly, especially in the residential and public sectors; and ensure the capacity, relationships and resources to deliver on this growth. The interior of Sandton City’s Atrium on 5th offices, which was awarded a 4-star Green Star SA rating. “Our metros, cities and towns can achieve big wins with green building – financially, economically and environmentally. It’s straightforward, and we are here to show them how,” says Modise. She has unique insight into the massive impact that green building has on the bottom lines and delivery of municipalities. Before joining the GBCSA, she was the strategic executive director of city sustainability at the City of Tshwane, where she played a key role in transforming Tshwane into the greenest and most sustainable city on the African continent. “We can support municipalities in developing clear policies, making their properties more efficient, optimising their infrastructure, enhancing their income streams, attracting and securing development, appealing to the economically active population, and boosting the productivity of their staff and departments,” says Modise. When it comes to residential real estate development, the GBCSA promotes neighbourhoods that are based on green principles to provide connected, healthy and affordable places to live. So far 3 500 homes have been registered with the GBCSA to target EDGE certification after only one year of the tool’s operation in South Africa. Linking into this, the GBCSA will be engaging with SETAs, academic institutions and others to create a wider range of education solutions, including programmes geared to the residential and public sectors. “Green building can have a tremendously positive impact on the lives and livelihoods of so many South Africans. We are excited to set our course towards the next destination on the country’s sustainability journey and make meaningful new inroads together with our country’s pioneering green building community,” says Modise. The No. 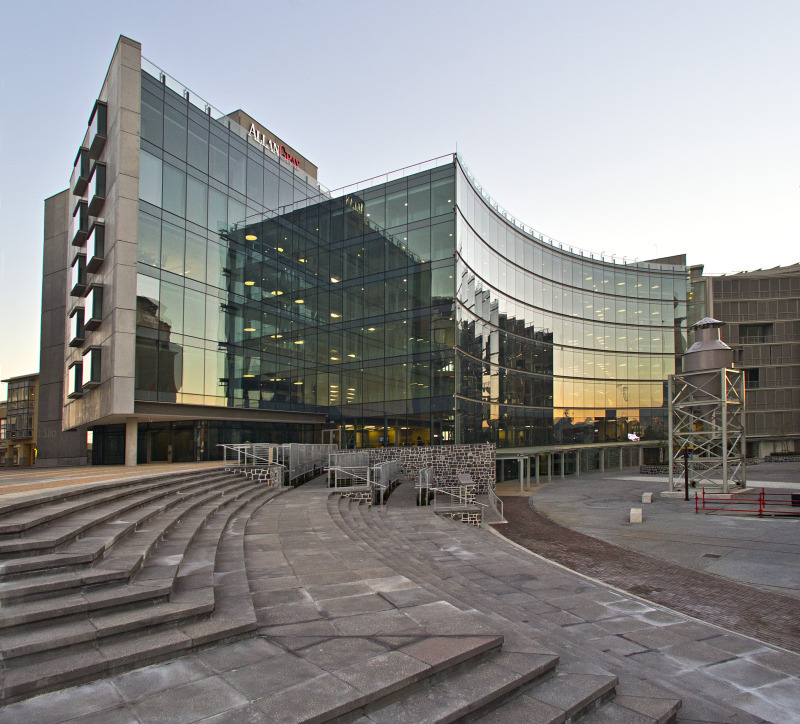 1 Silo office building at the V&A Waterfront has been awarded with 6-star Green Star SA Office v1 Design and As Built ratings.